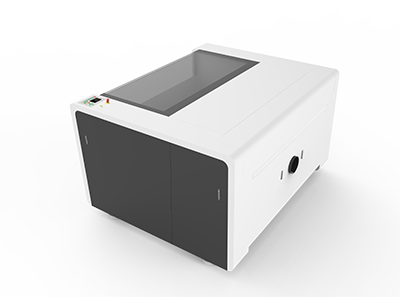 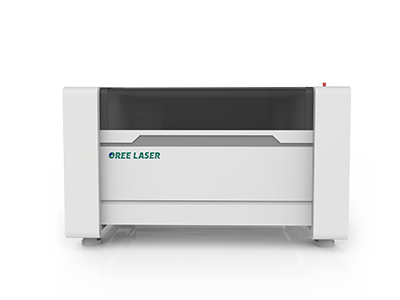 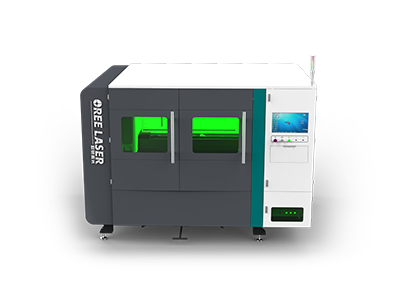 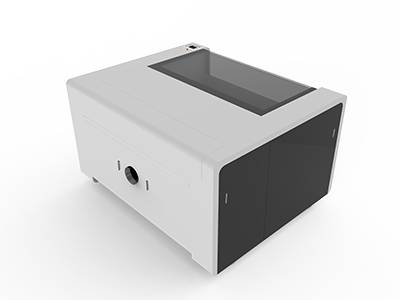 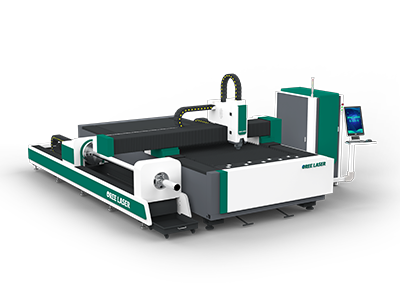 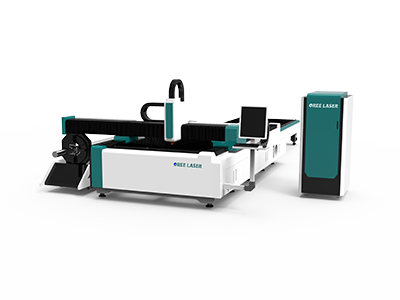 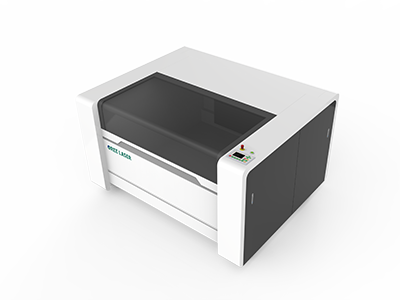 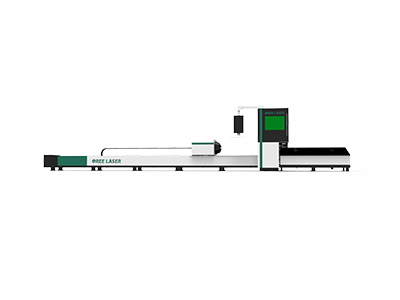 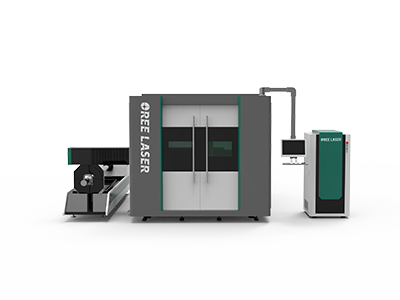 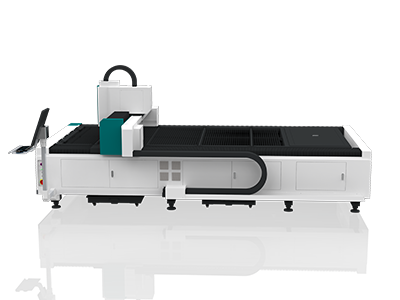 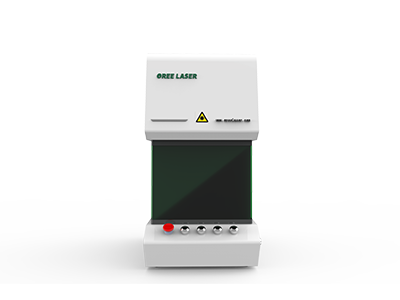 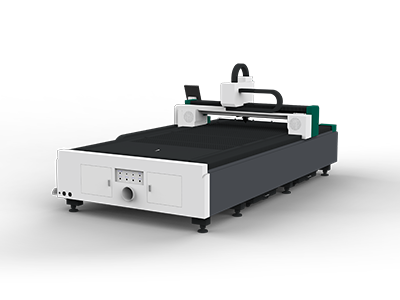 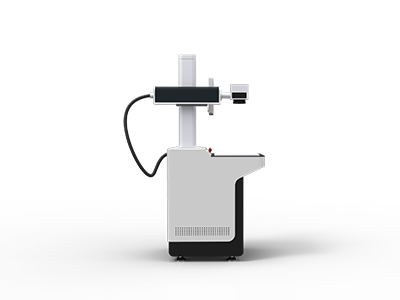 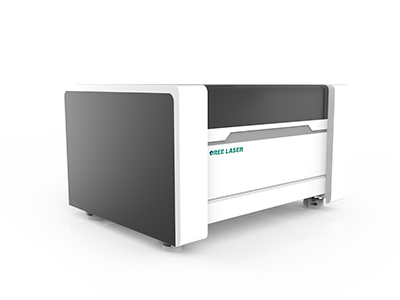 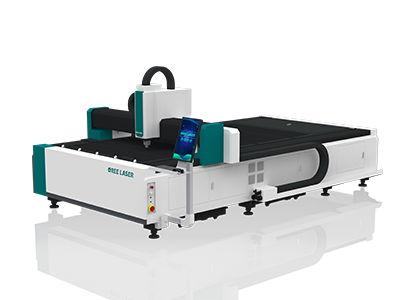 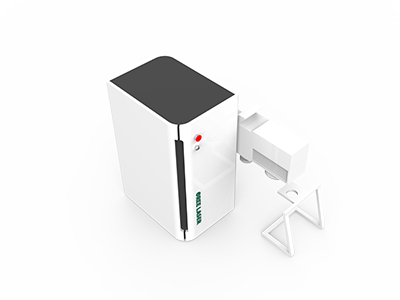 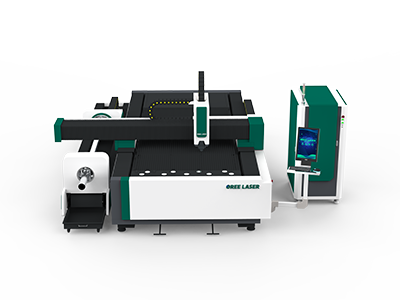 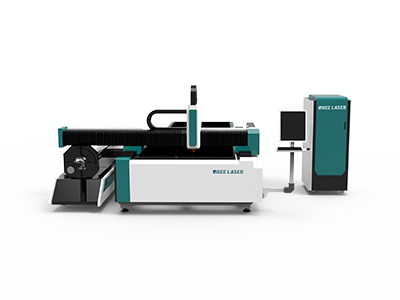 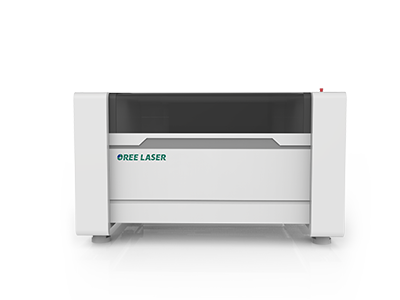 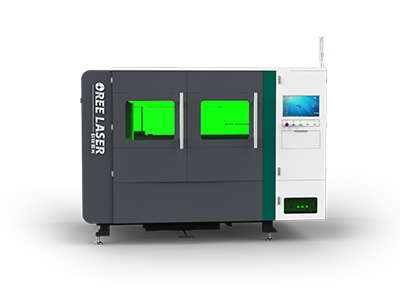 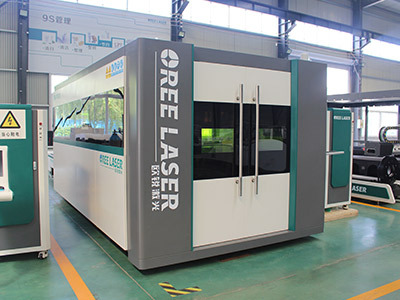 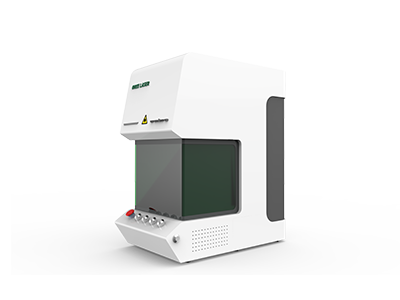 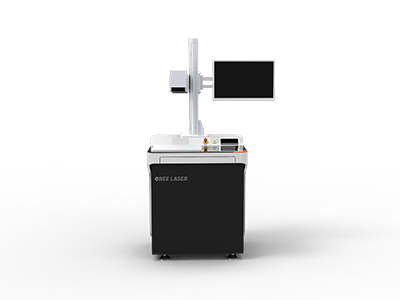 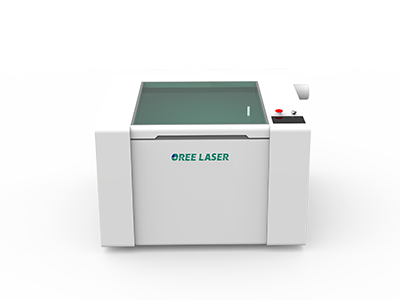 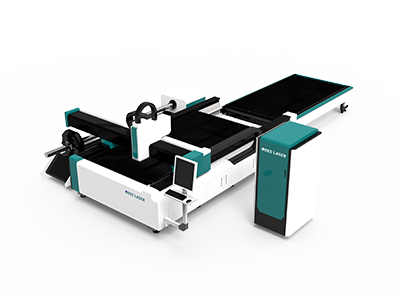 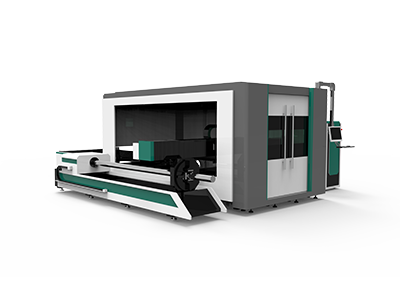 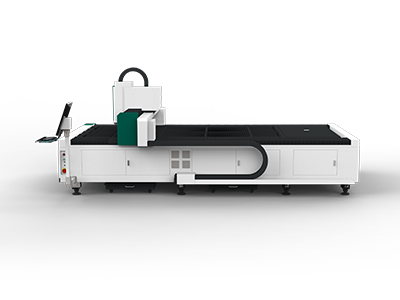 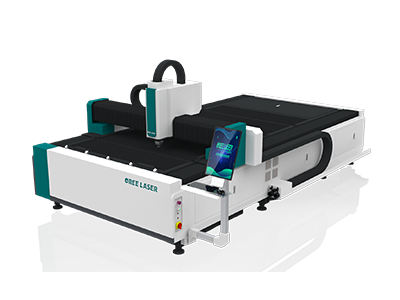 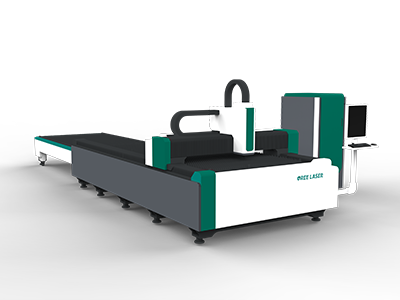 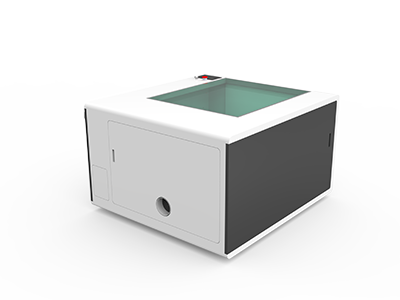 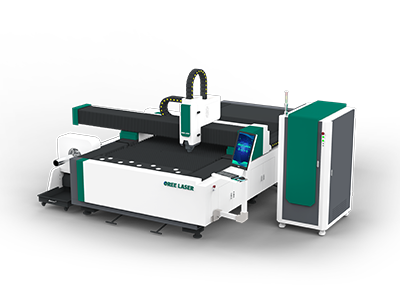 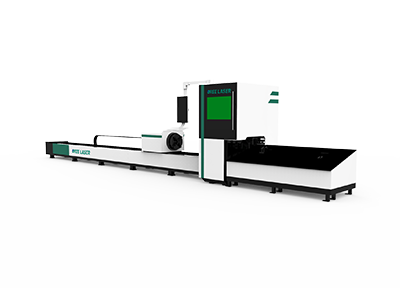 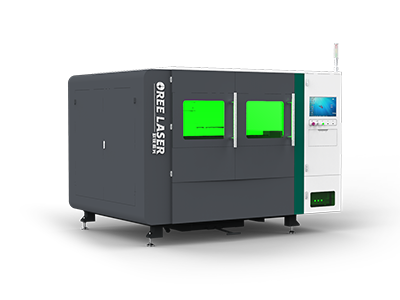 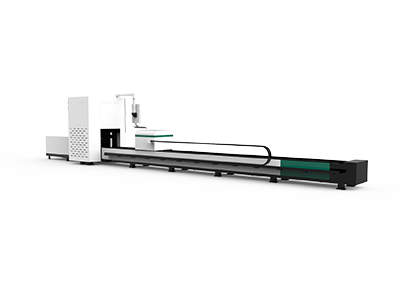 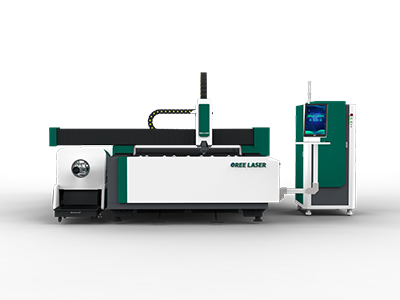 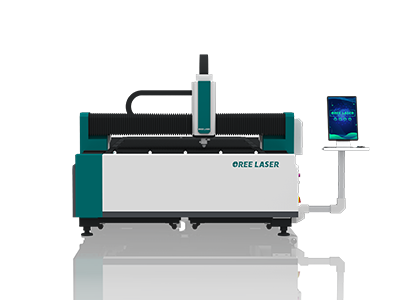 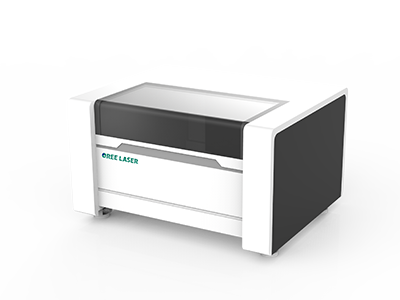 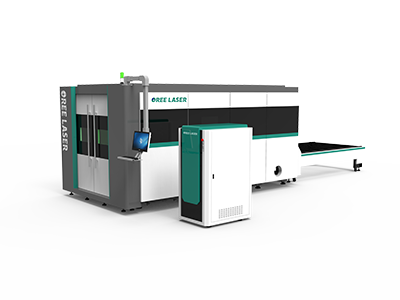 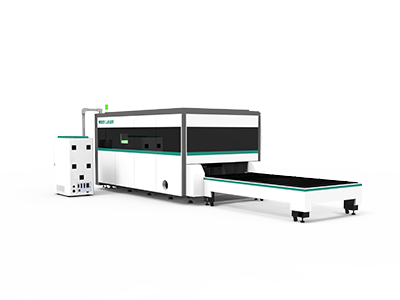 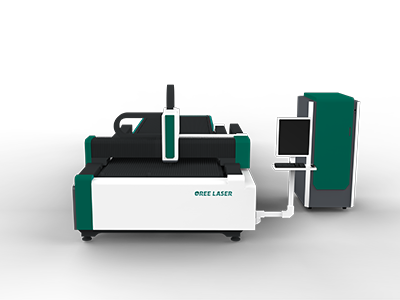 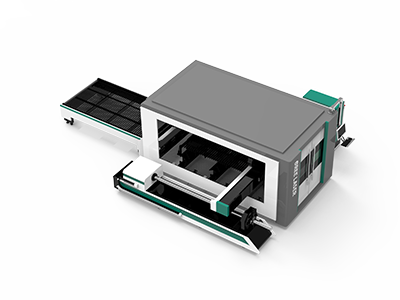 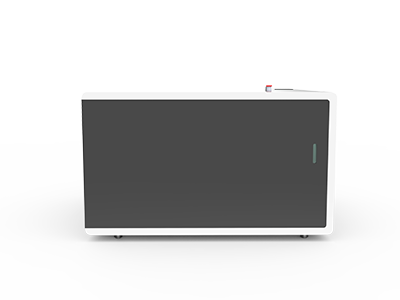 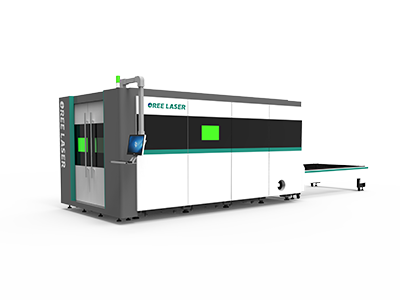 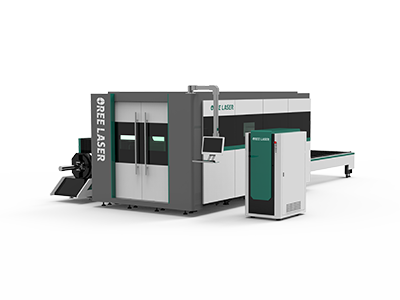 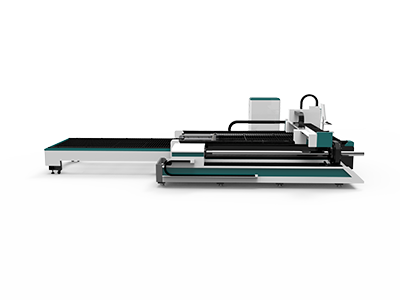 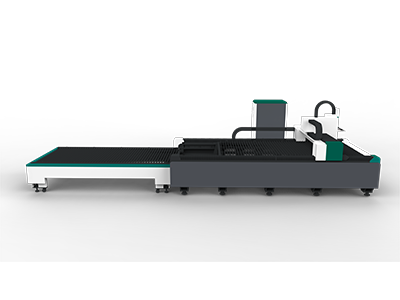 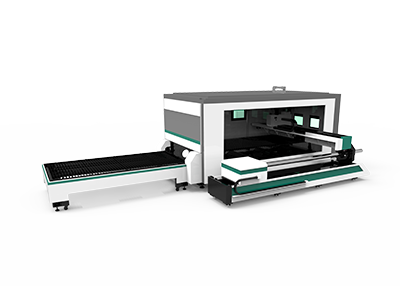 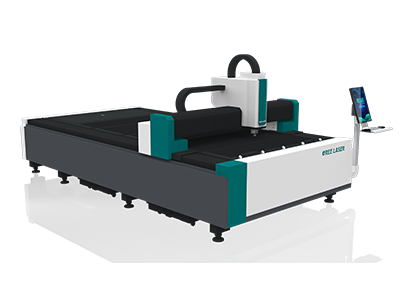 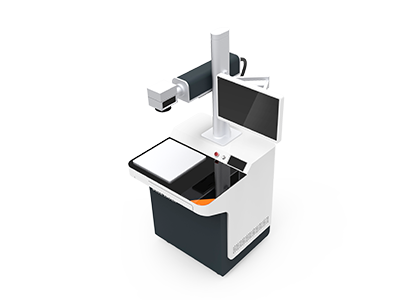 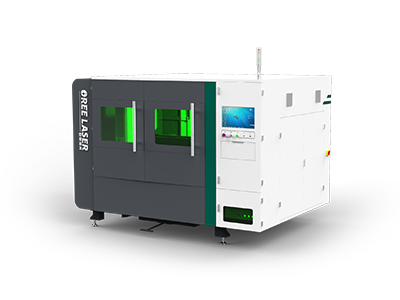 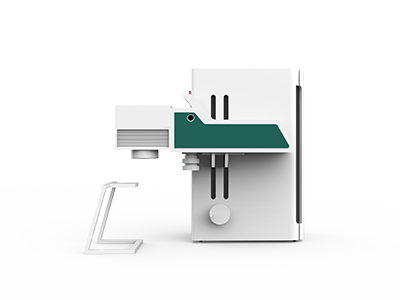 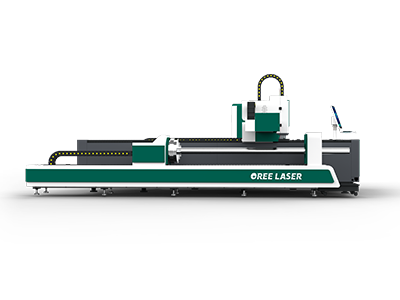 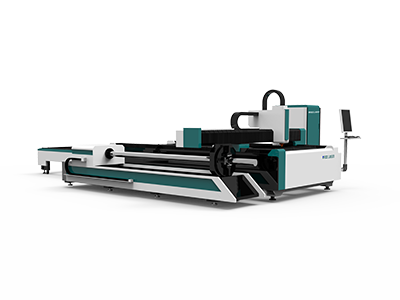 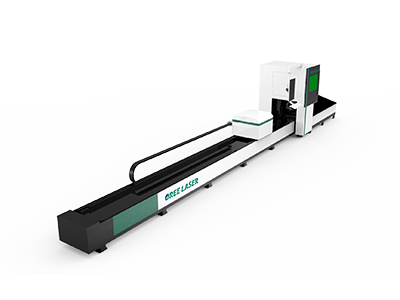 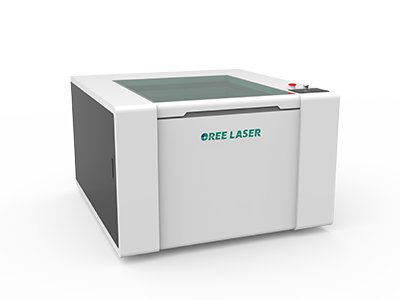 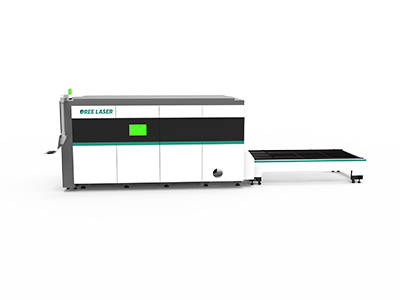 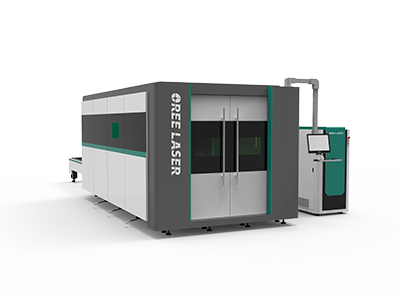 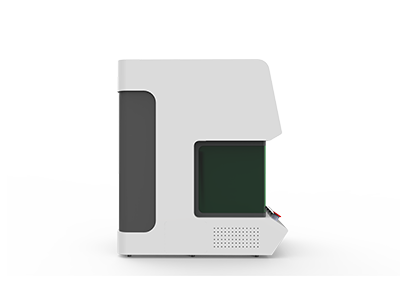 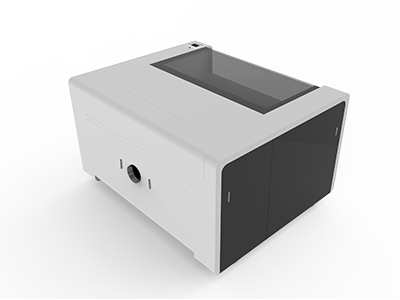 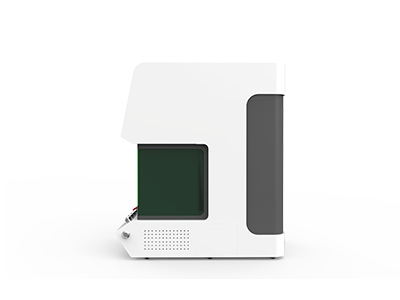 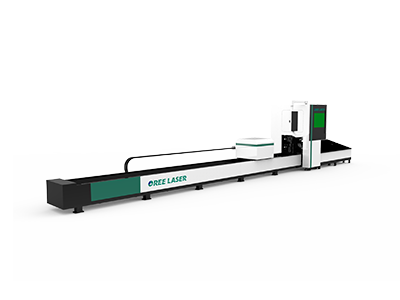 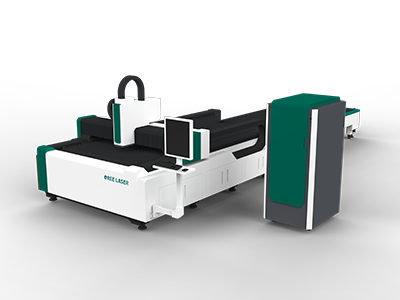 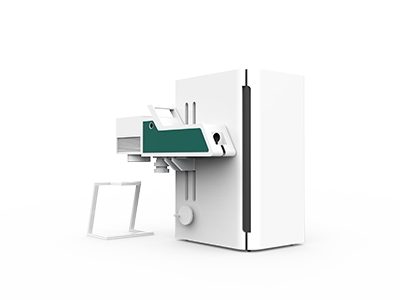 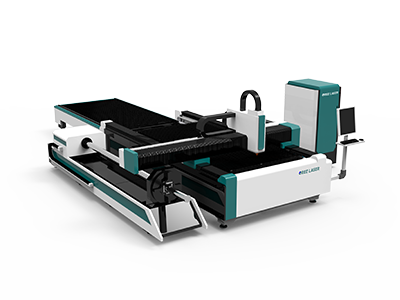 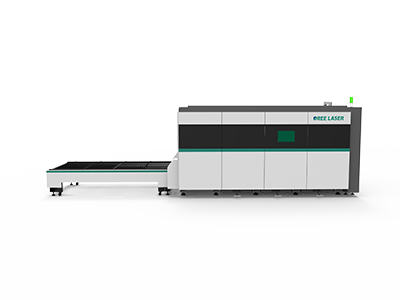 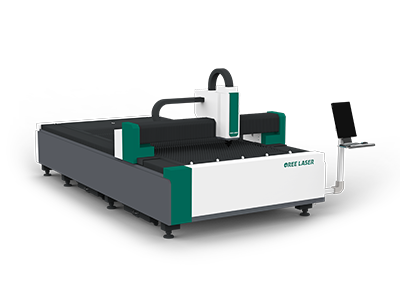 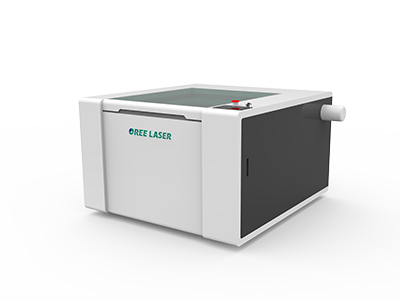 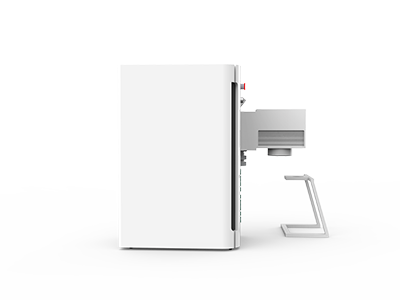 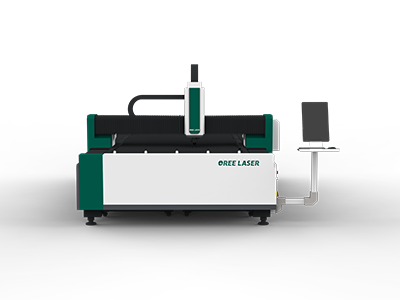 Oree laser equipment includes laser engraving machine, laser cutting machine, laser marking machine and industry-customized automatic laser processing system, which are widely used in engraving, cutting and marking of various materials. 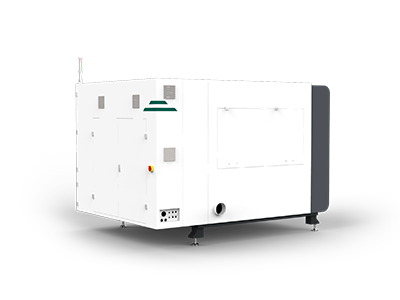 With the out power from 20W-12000W, it can meet your processing requirements whether it is processed on stainless steel, carbon steel, galvanized sheet, copper, aluminum and other metal materials, or in non-metallic materials such as acrylic, paper, glass, stone, leather, etc. 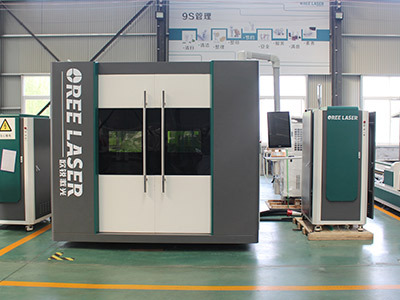 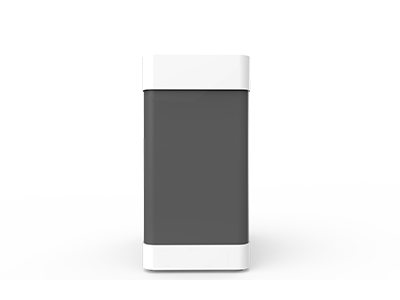 The company's equipment is simple to operate, adopting imported accessories and strict quality management system, so that you can use it with confidence. 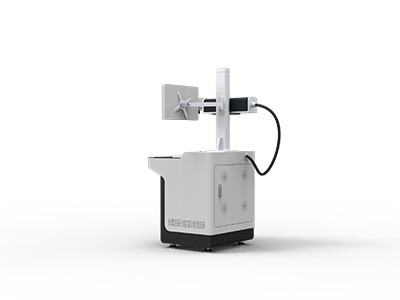 All products are certified by FDA and CE. 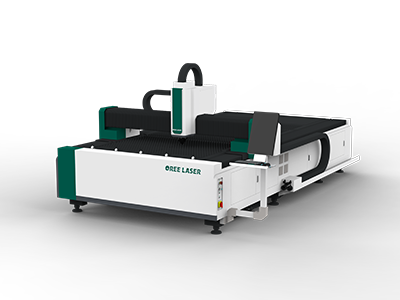 There are 12,000 machines are sold worldwide every year. 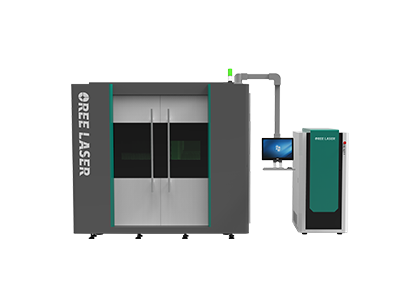 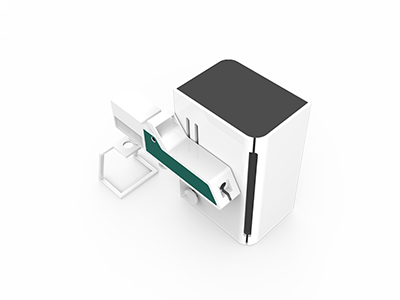 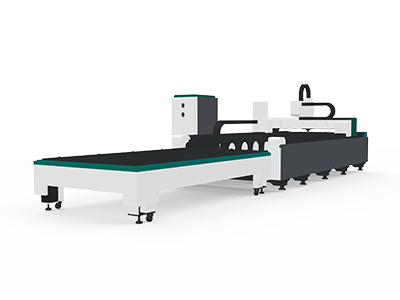 As a customer's partner, we provide you with comprehensive laser technology solutions through consulting, platform and after-sales service.